Shaving might be one of those personal care things that no one likes. 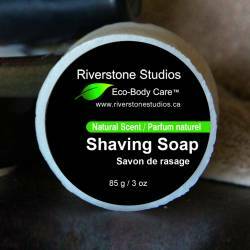 Bring back the fun and nostalgia with a shave soap that most people find lasts a year or more. Perfect for men and women alike.